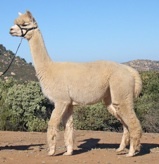 La Dolce Vita Alpacas offers a wide range of breeding females to suit every farmer’s needs. From economical to elite, we are certain you will be pleased. This group is mostly girls that have served us well by given us many crias or they are girls that could be easily improved upon with the right sire. They are capable of producing many crias so they would be great starter animals. The alpacas in this group are good females, most are proven, at the beginning of their breeding careers. This group is superior quality. 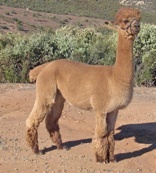 This has been determined by overall characteristics, breeding and show history of the alpaca or it’s offspring. All of these come with breedings.